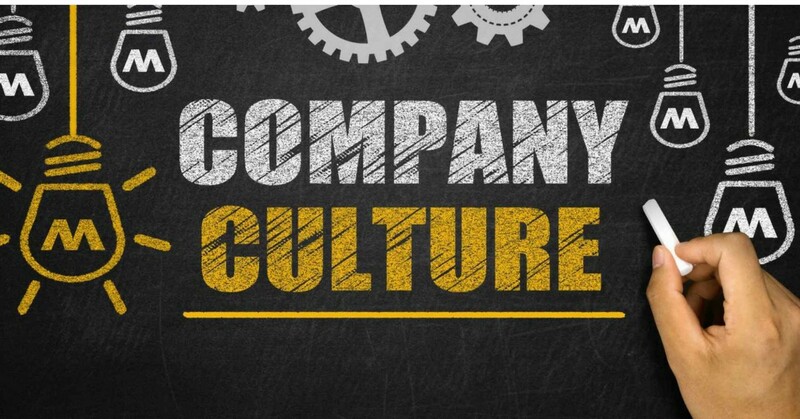 Why is company culture so important and what do we do as a company to embrace that sense of collaborative community? Why We Do What We Do: To Gain the Trust of our Customers and to Serve our Community, so That Lives Are Protected Through our Commitment to Safety and Quality. Knowing that everyone was involved in putting this together brings great motivation, direction and pride to our group, which allows us to all share the same principles and values moving forward. Recently, our company has had the privilege of having the precise guidance and support towards meeting our specific goals and to reaching our full potential through the role of Dr. Keith Floyd from iNVISION Leadership Services Group. 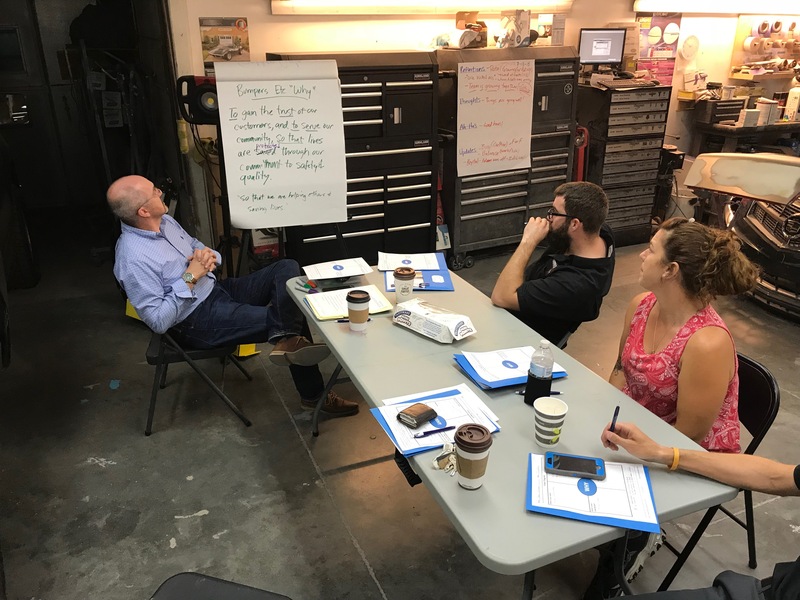 As we invest monthly into our employees by having these services, we notice that, over time, this allows us to avoid the issues that can, and often do occur, allowing us to focus on moving forward and growing as a company. So what does this do for you as a customer? More than you would think. When there is a specific reason, or in our case a “WHY” statement behind what we do, customers notice that there is something different in our company that others don’t embody. This shows in so many ways; customer experience, peace of mind, integrity, a complete focus on your concerns and accomplishing your wants or needs by going over the top to create a raving fan. This starts inwardly as a core group and trickles down to every position in our facility, whether it is a body, paint, prepper or detail technician showing a beautiful, completed result creating one satisfied customer at a time. If you are in need of any of our services provided, please keep us in mind. We would love for you to visit our Lancaster, PA office and show you the customer service and dedication you deserve!